Motley Crue bassist Nikki Sixx says he would likely turn down an induction into the Rock And Roll Hall Of Fame if the band was successfully nominated and selected for entry into the Cleveland-based institution. Motley Crue have been eligible for the Rock Hall since 2006 – 25 years after the release of their 1981 debut, “Too Fast For Love” – but the band have yet to appear among the final list of nominees in any of the years since. 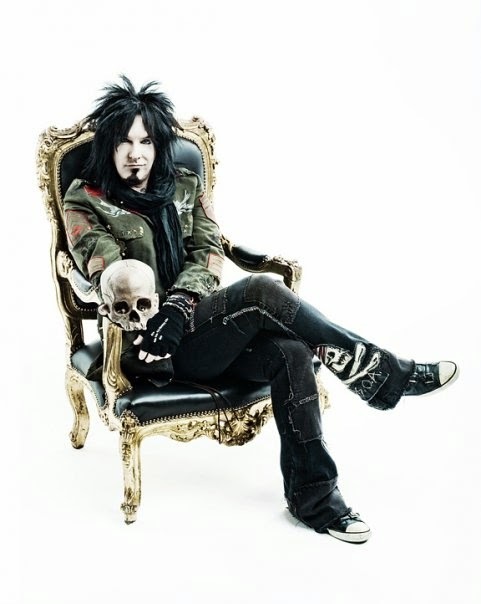 Sixx and Motley Crue will resume their farewell tour next month with a 5-date Japanese tour, with shows set for Kobe, Nagoya, Tokyo and Fukuoka.